It’s a bird, it’s a plane, it’s a… bear? Together, let your imagination speak for itself! 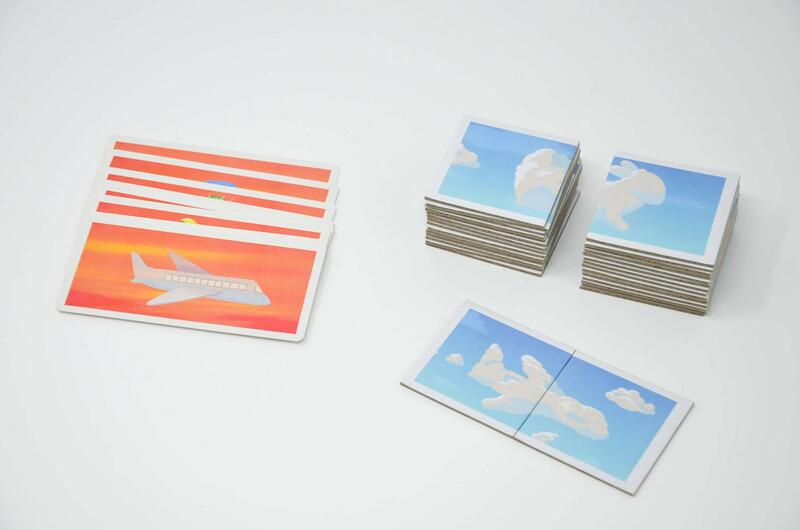 Will you be fast enough to find the right image halves or will you have your heads in the clouds? In Clouds, try the cooperative mode, and together collect all the cloud images you can in less than 2 minutes. 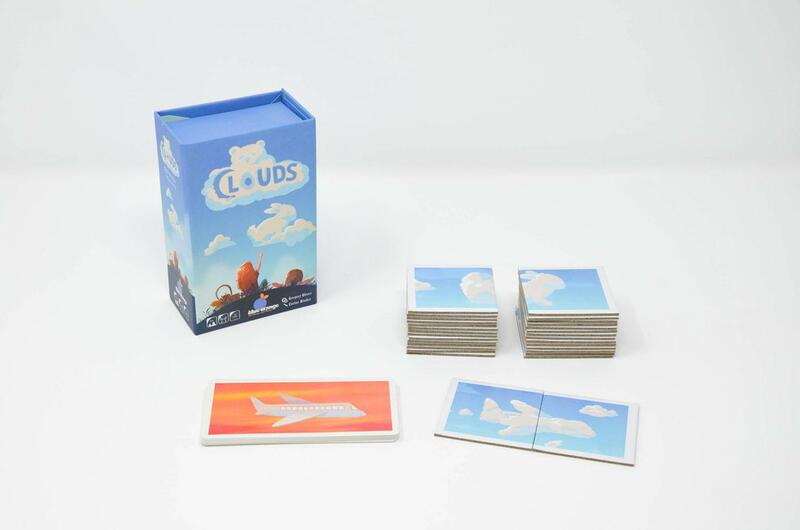 The second game mode will make you race your opponents to find the most match between the cloud images cards!